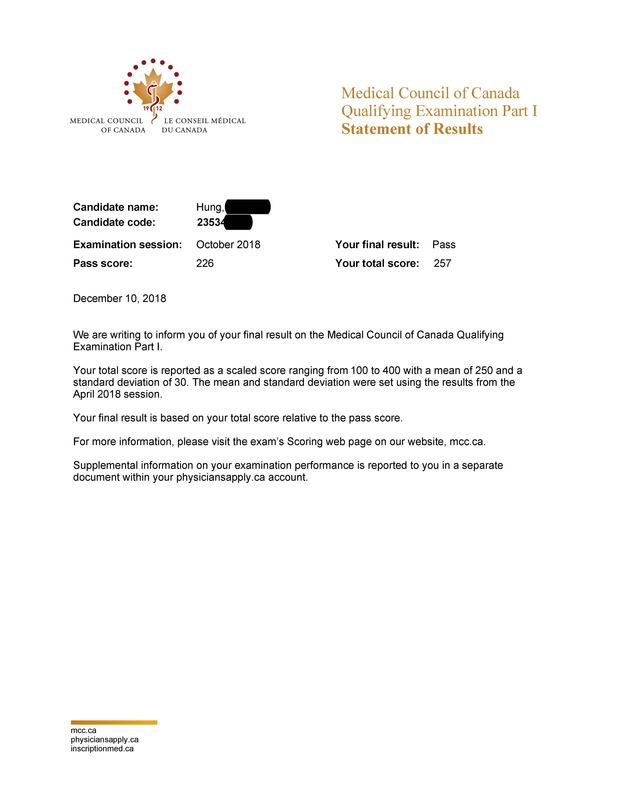 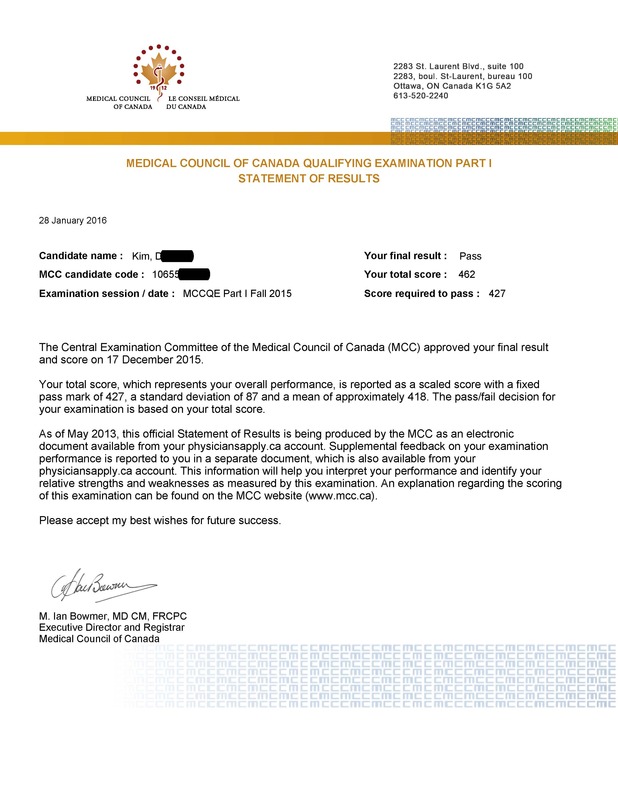 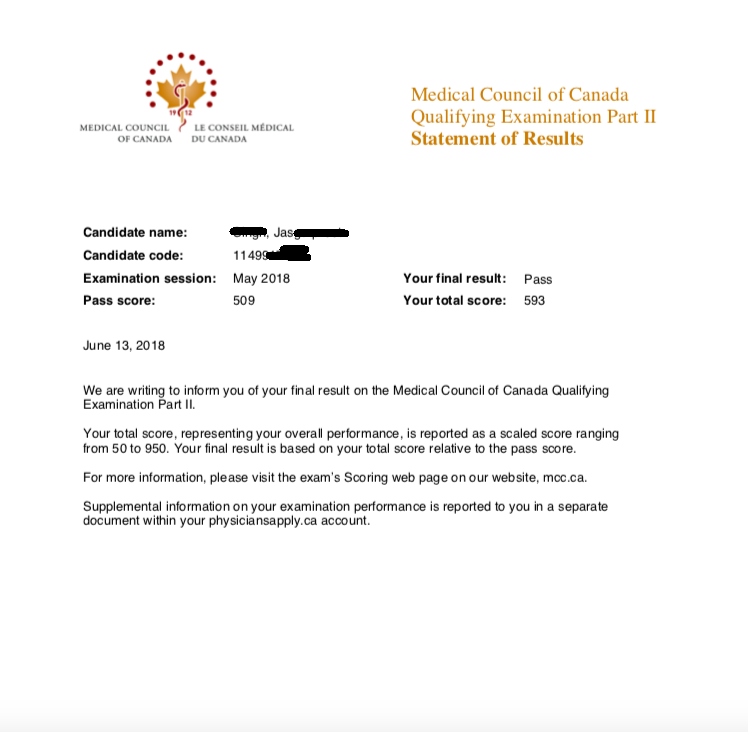 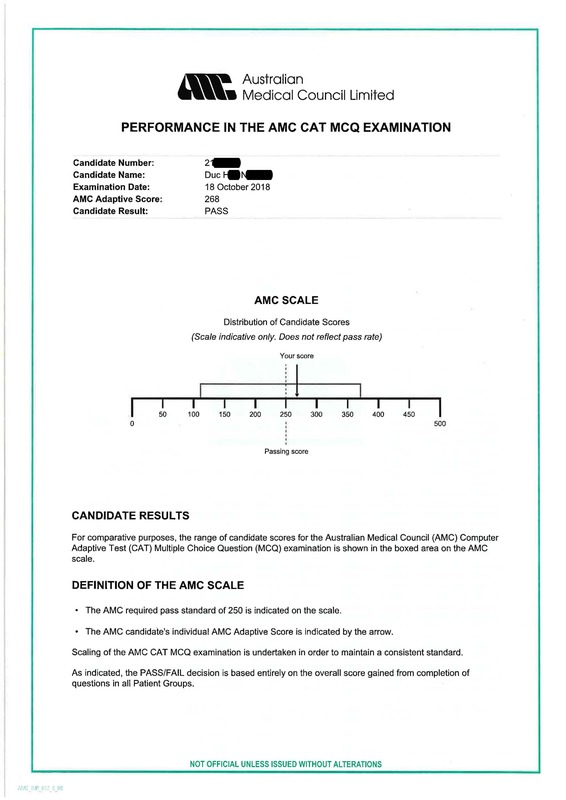 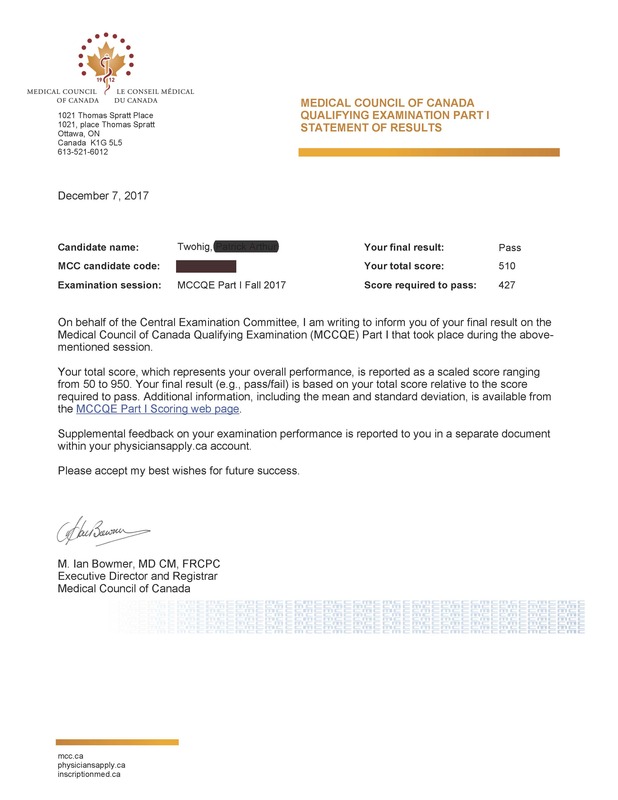 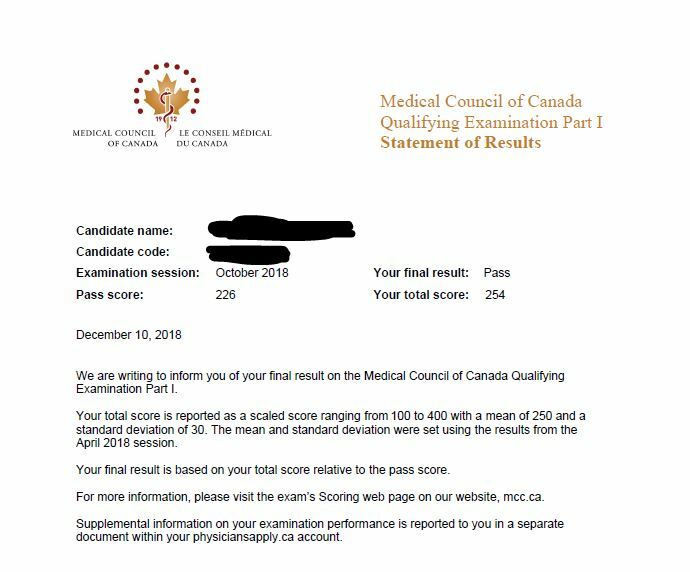 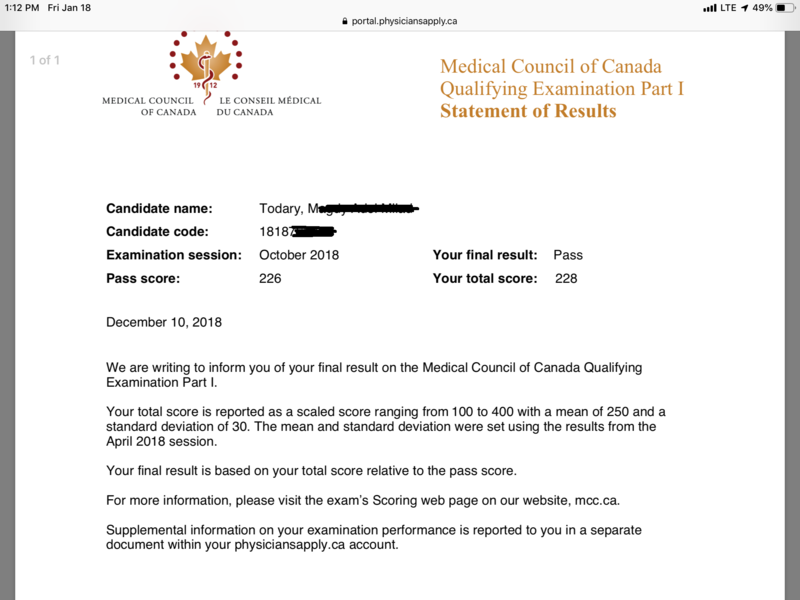 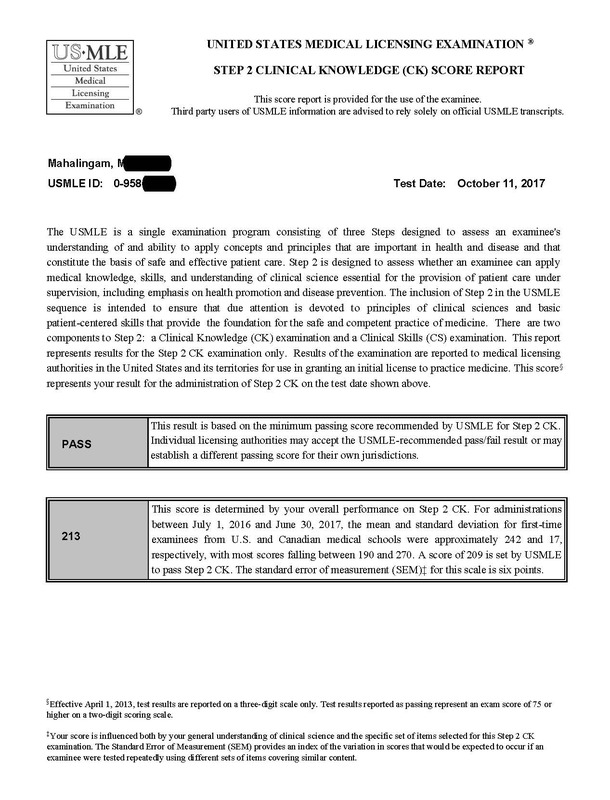 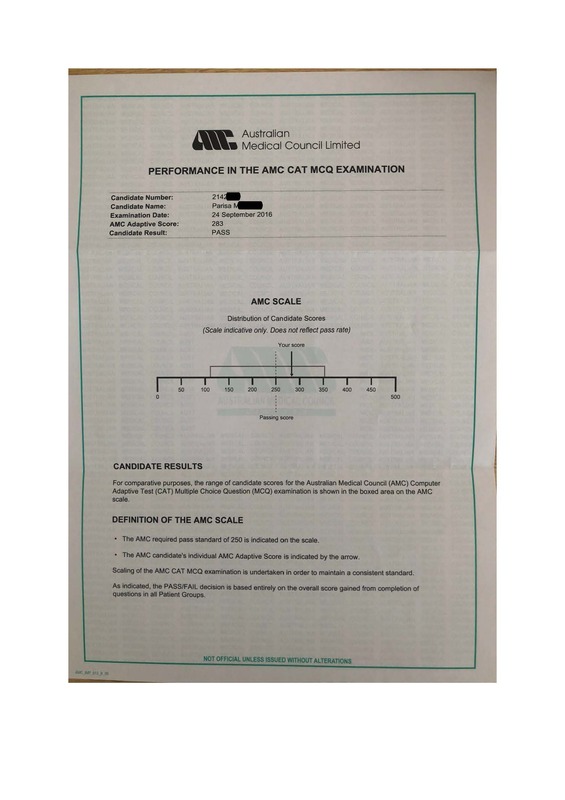 I took MCCQE1 after all US medical licensing exams and MCCEE and NAC OSCE. 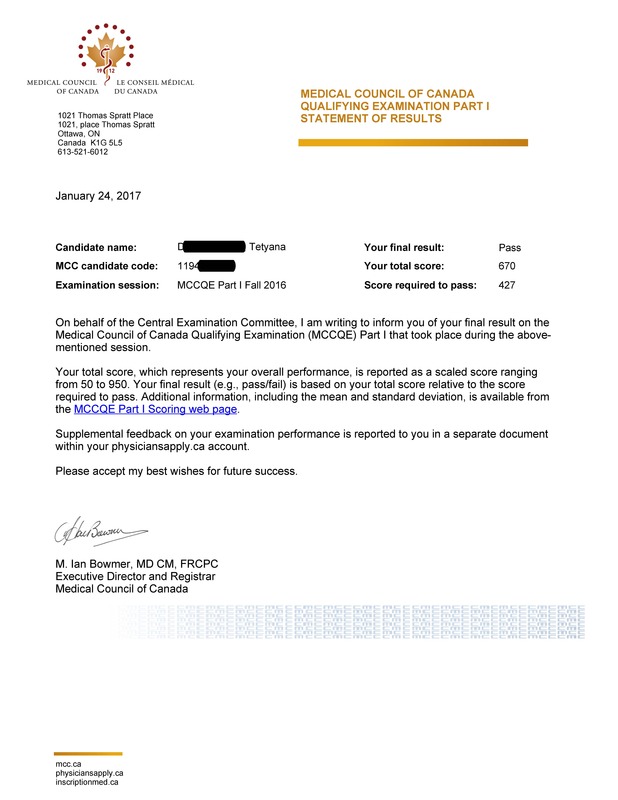 I used only Canada Q Bank, 1-2 blocks per day for three months to study for MCCQE1 as it is the best easily accessible source. 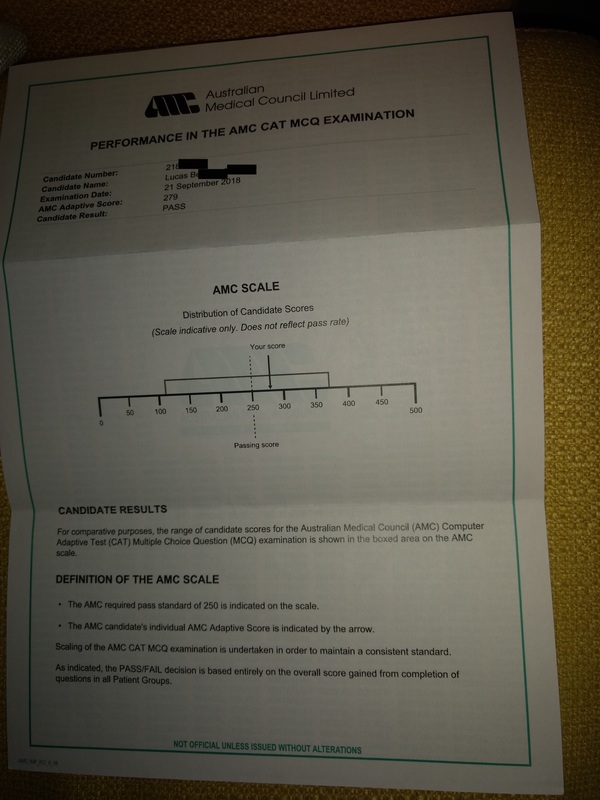 One of the exam challenges was time pressure. 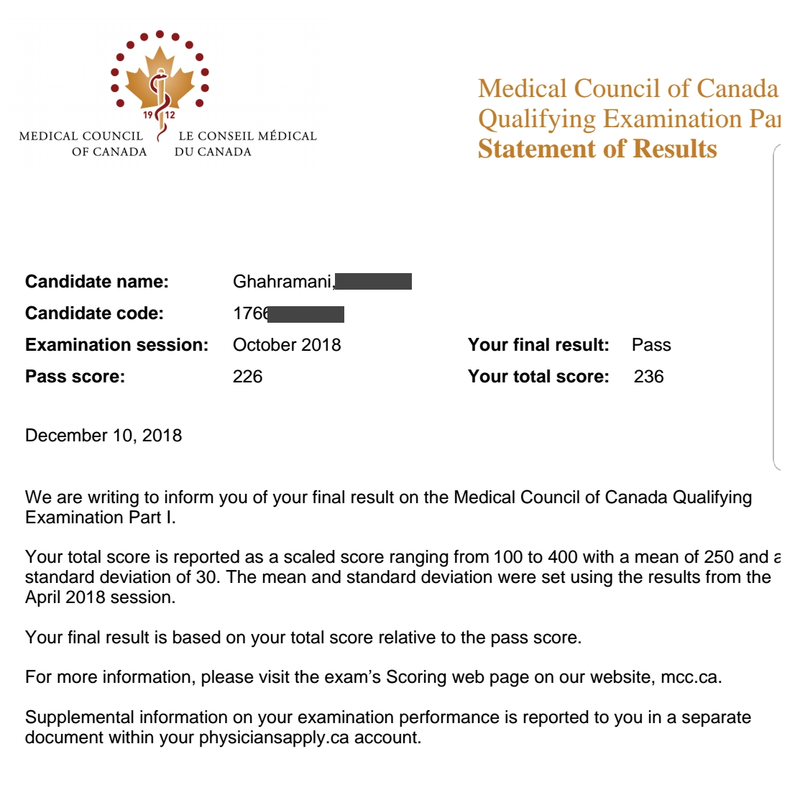 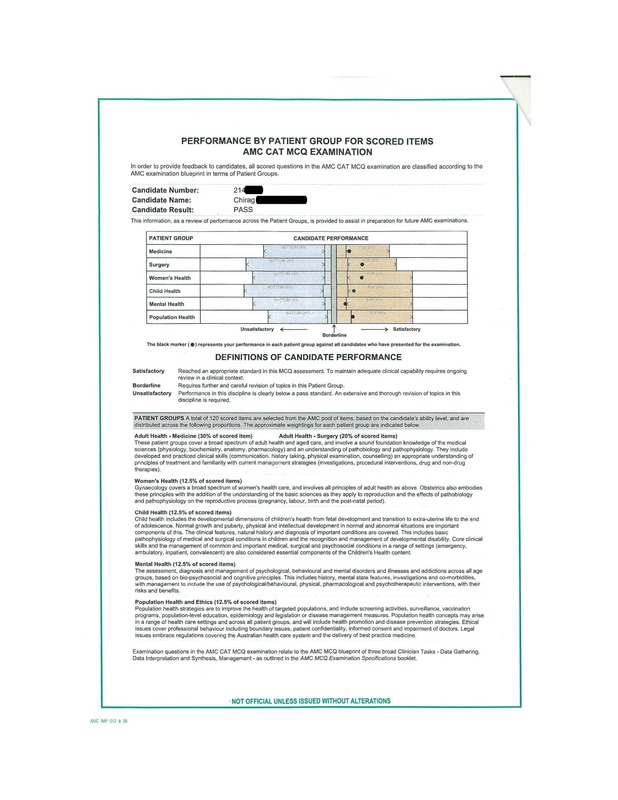 I was able to finish on time because doing question bank is not only good review of medical knowledge but a great training of test taking skills.